﻿"Taking Julia's class was a transformative experience. Not only did she walk each of us through the mandala process, but she provided a beautiful environmen﻿t from which to create from our hearts. I'd love to take a workshop from her again. " 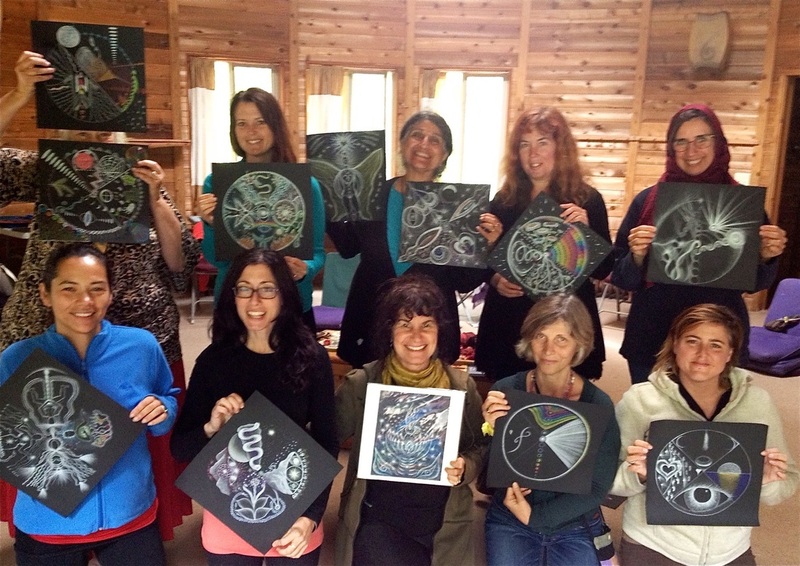 ﻿" Julia's mandala class went beyond the limits of art and creating an art experience. Through her gentle and thorough guidance, Julia helped me delve deeper into my inner landscape from every aspect of my being.... bringing all parts together with authentic clarity. 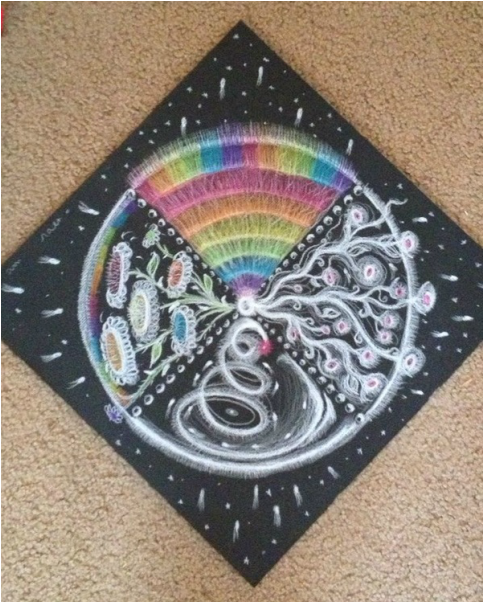 I loved the whole experience, how my mandala came together, the connection with all the women and the mandalas all together was a very powerful, potent and beautiful experience! 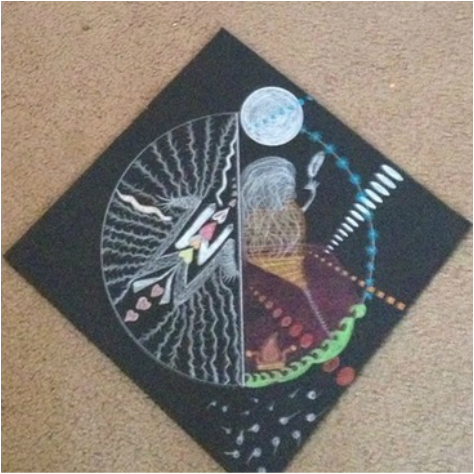 "I never thought of myself as an artist but discovered and acknowledged that part of myself in Julia's mandala class. I felt free to express myself and let my inner light come through onto paper. The results surprised and astonished me. I felt my inner child was invited to come out to play and be cherished and honored. 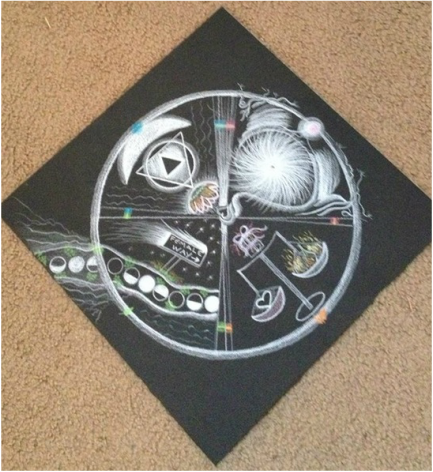 Julia's mandala class is not an art class, it is spiritual play time for your inner being. The connections made during the class were authentic and so precious. I loved the process and hope to take more classes with Julia in the future. 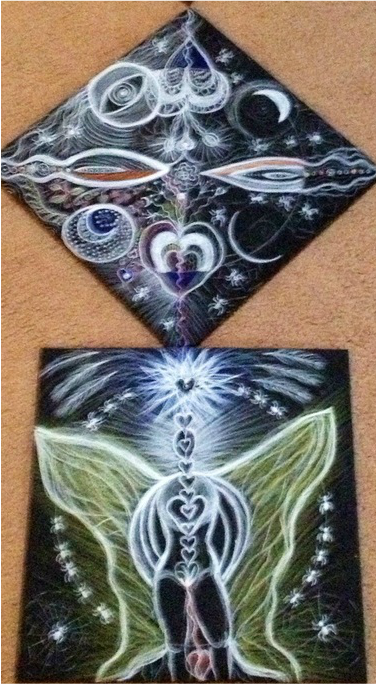 "Julia has an amazing gift of insight, art, and awareness. She creates a safe and mystical environment of transformation, allowing each participant to discover hidden truths about oneself through the beauty and magic of mandalas. Her music collection is no less than amazing! The perfect backdrop for sensual awakening. Before it was over, the women who gathered that day became the mandala. It was a beautiful time of coming together, inside and out.